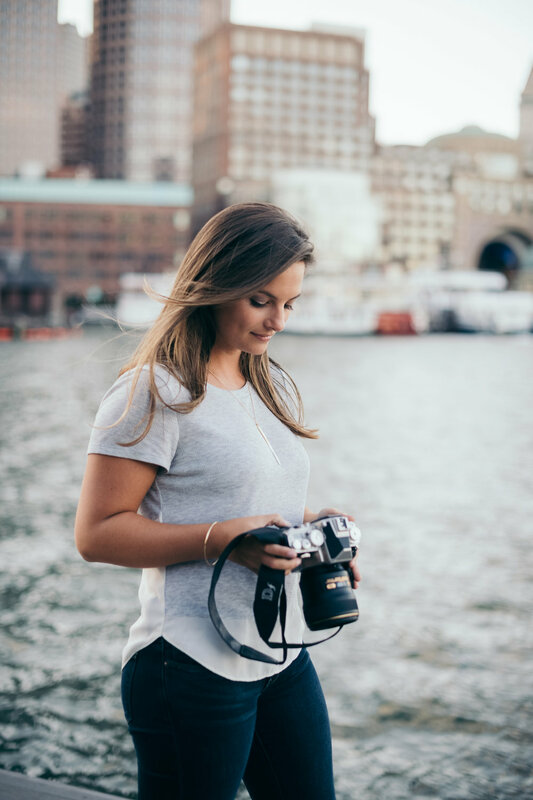 I'm Victoria, an adventurous and intimate wedding photographer for the classic bride who's not afraid to show her free-spirited side, trek up the mountains, expects a little sea spray. I'm with you 100%, you classic but you have strength and dimension that makes you a cultured, and you want to show it off. I work best when you trust me, so just let me do what I do and I promise we will have an amazing adventure together! I originally went to school for Teaching and graduated with my bachelors but the whole way through I fell in love with capturing love stories and have been passionately pursuing it as a career for the past 8 years. husband who are all just the bees knees and more. We met through our campus ministry at Illinois State University and he is quite possibly the best looking man alive as well as my number one fan who I love dearly. We both love Jesus and aim to glorify him. Our favorite thing is driving to beauasjkd;falksjdfklsa;akfjdkjk;lkjtnkeaw;htna;kvjicathikeakshdtubxjxsd asjhtjek sjdhtejkw asdjkfhausiodulahser asjetjeks asejgtakjletjgajklkset asjegtjeksa sjtgejkaslkejt asjketjakse jat sj tjagejlaklskjdaht jek. I'm the kind of photographer who wants to travel, explore and connect with my brides. I want to be 100% there for the couples I shoot. I've made the mistake in the past of taking every inquiry because my heart is so over joyed with people wanting me as their photographer. Less is more and I want to make sure that more is for you! It's important for me to take the time to know my couples, talk with them and really listen to their story. In return, the photos turn out beautiful because we are comfortable with each other and they're never just another booking in my eyes. I'm there to capture the atmosphere, to grab all those unrepeatable moments that you'll look back on and get your emotions going again.